Happy first week of Spring! In honor of the season change, I had to dedicate a post to this seasons biggest (and for some, most dreaded) tradition: Spring Cleaning. Of course we are giving this yearly ritual a chic-spin and instead of dusting and mopping, we're talking jewelry organization! 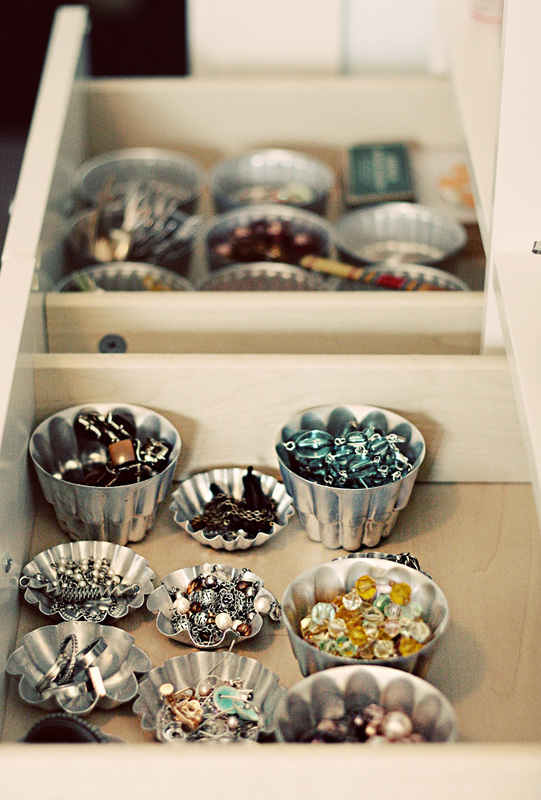 Check out these unique ways to organize and display all of your favorite jewels! Love this idea from Paisley Wallpaper to use vintage cooking tins as gem holders! This antique frame makes the perfect border for all of your pretty pieces. Check out step by step instructions to DIY here! How did I not think of this?! 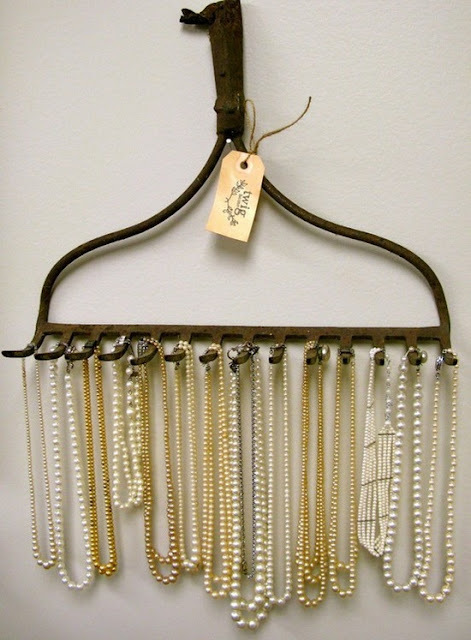 An old rake found at a thrift shop makes the perfect necklace holder! 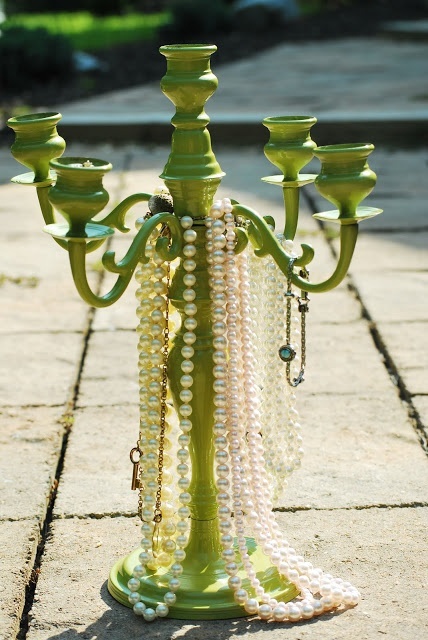 An innovative take on an interior classic--a candelabra is a unique way to display costume jewels! 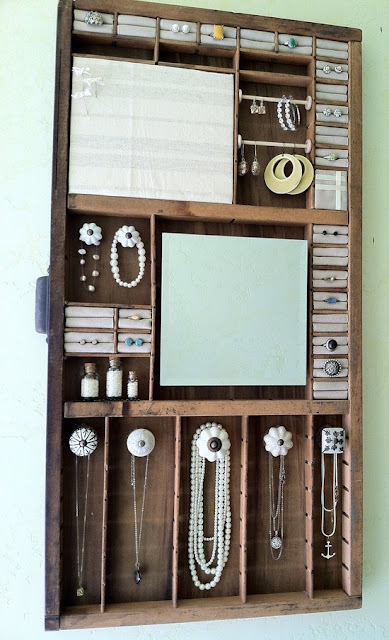 This organizer is made from an old painting tray! I love the vintage door knobs as hooks! 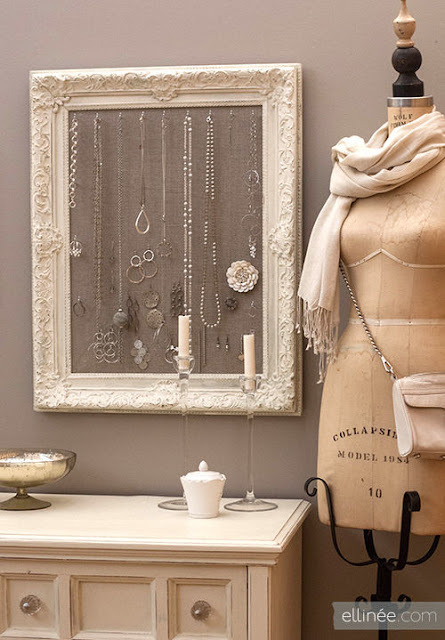 Do you know any unique ways to display your jewels? Hello! I am your newest follower and jewel lover! 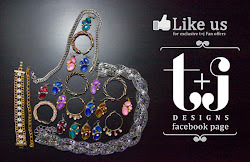 I just purchased my first T+J piece and cannot wait to get it! & take a look at it. It will be posted within the next 24 hours. Hoping to get a review back on it from you!